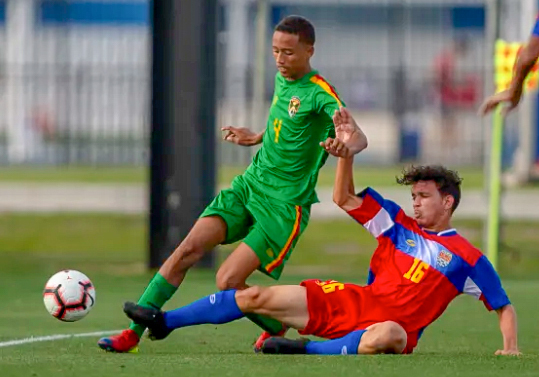 The Cayman Islands Under 17 Boys National Football team defeated Grenada 2-0 in the Group A opener of the CONCACAF Under 17 Boys Championships qualifying round on Saturday, 16 March, at the IMG Academy in Bradenton, Florida. Grouped with Nicaragua, Grenada, the US Virgin Islands and St. Vincent & The Grenadines in Group a of the qualifying round, only the group winners will advance to the final round scheduled for May 2019. 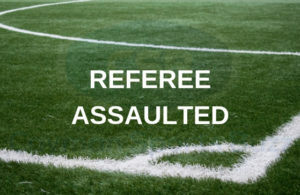 Things didn’t start too well for the local boys as their talismanic midfielder Barry Dre Tibbetts received an early knock to the head, which required some treatment on the sideline. Young Tibbetts soon returned to the field and the Cayman team were back to full strength. 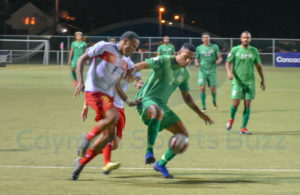 In the early going, midfielder Jahmai Griffiths hit the post and centre forward Syrus Conolly was causing endless problems for the Grenadian defence with his speed and size. 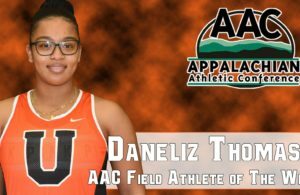 The back line of captain Daniel Wallace, Luke Byles, Victor Thompson Jr. and Caleb McFarlane were dealing well with their opponents’ attacks. Micah O’Garro, making his international debut in goal, showed signs of nervousness during the early stages of the half but soon settled in to his new role. With neither team unable to break the deadlock, the half time whistle sounded with the score tied at 0-0. The second half started without Barry Dre Tibbetts as he was unable to fully recover from his first half knock. Jackson Kirkconnell was given the nod by coach Bruce Sigsworth to replace young Tibbetts and he slotted in the midfield alongside Jonah Sigsworth, Corey Smith, Jahrion Bodden and Jahmai Griffiths. Grenada was pressing slightly more than they had done in the first half but the local boys were retaining their shape and absorbing whatever pressure their opponents could gather. Kameron Bennett replaced Corey Smith on the left side of midfield and soon thereafter, the Cayman Islands were awarded a penalty as Syrus Conolly was tripped by the Grenadian goalkeeper on his way to goal. Up stepped Jahrion Bodden who made no mistake from the penalty spot to make it 1-0. With the game clock winding down and a second goal needed to ease the nerves, 15-year old Breshawn Watson replaced Syrus Conolly up front. In the 84th minute, young Watson latched on to a wonderful pass from Daniel Wallace to score his first competitive international goal and make it 2-0 to seal the victory for the Cayman Islands. Breshawn Watson (18) celebrates his goal. A good start for the local boys with an all-round solid performance from all the players. 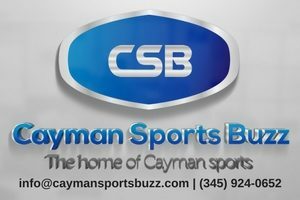 The Cayman Islands are scheduled to play the US Virgin Islands on Monday 18 March; St. Vincent & The Grenadines on Friday, 22 March; and Group A favourites Nicaragua on Sunday, 24 March.